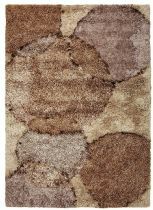 Optic 1105 Beige Orbt 76 x 96. 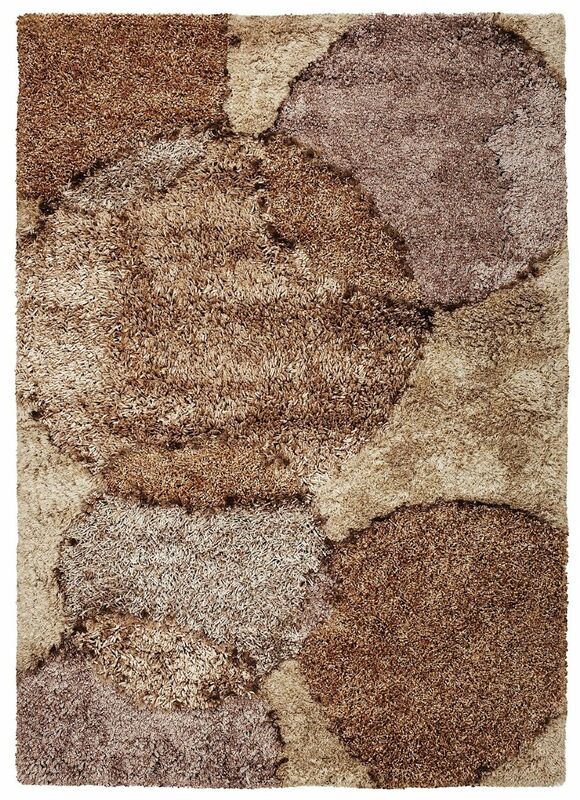 Hand-Tufted of 100% Multi-Textured Polyester Shag with Cotton Backing. Made in India.